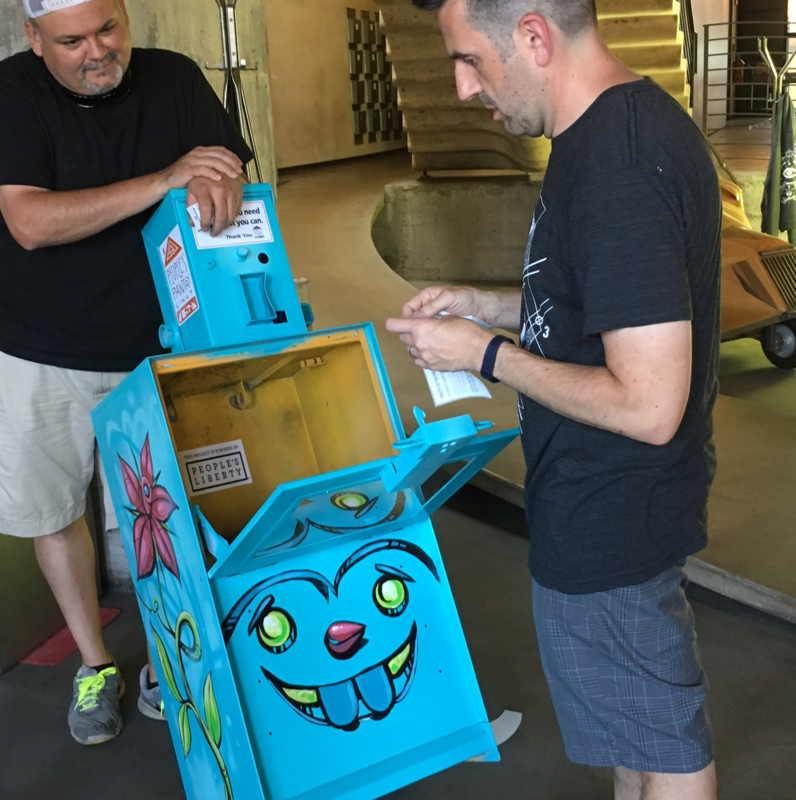 Artists to turn newspaper boxes into little food pantries. Here to discuss the neighborhood pantries and innovative food solutions are People's Pantry Cincy founder Lisa Andrews; Church of the Advent Reverend Stacy Salles and Walnut Hills Redevelopment Foundation Healthy Outreach Coordinator Gary Dangle. 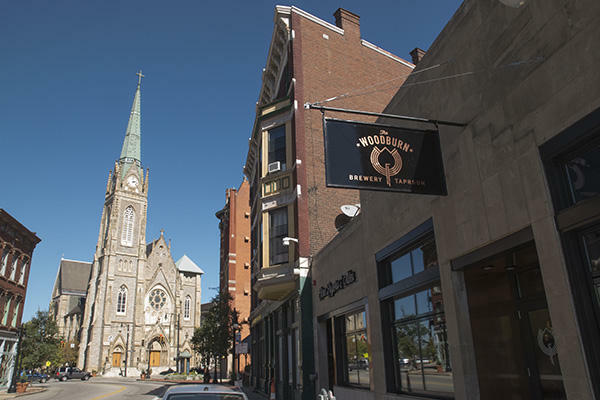 To launch its On the Ground series of reports on Cincinnati neighborhoods, writers and editors for Soapbox Media have spent the last several months looking at the past, present and future possibilities of Walnut Hills, one of Cincinnati's oldest neighborhoods.